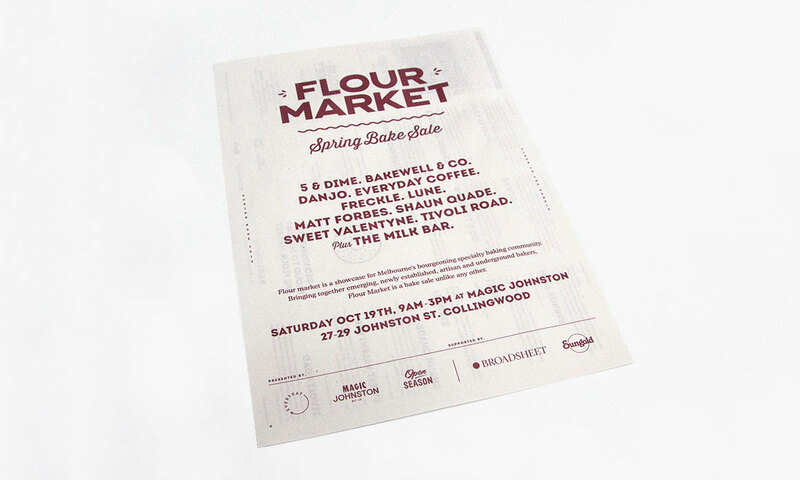 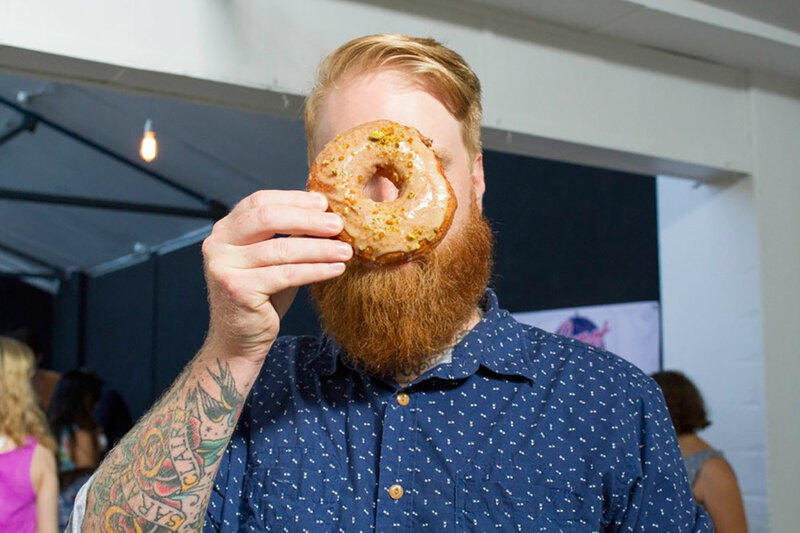 Flour Market is a seasonal bake sale celebrating emerging, artisan and underground bakers, with events held in both Melbourne and Sydney. 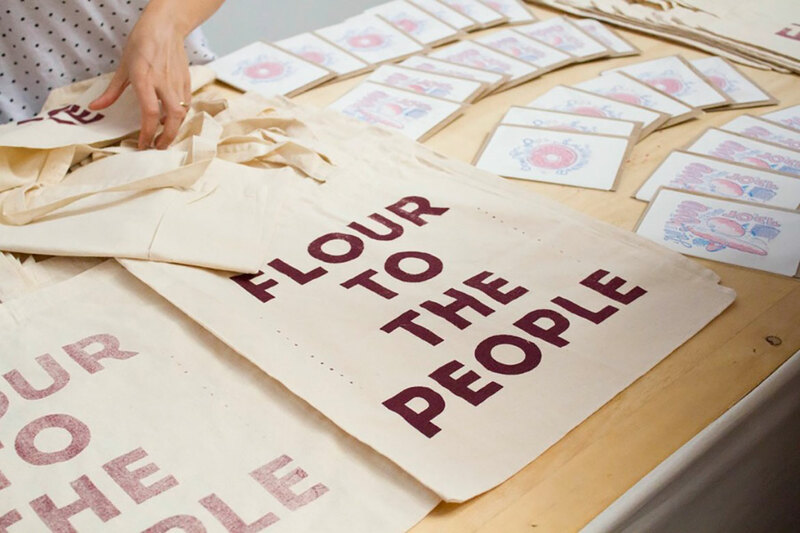 We carefully curate a selection of the finest baked goods to bring flour to the people. 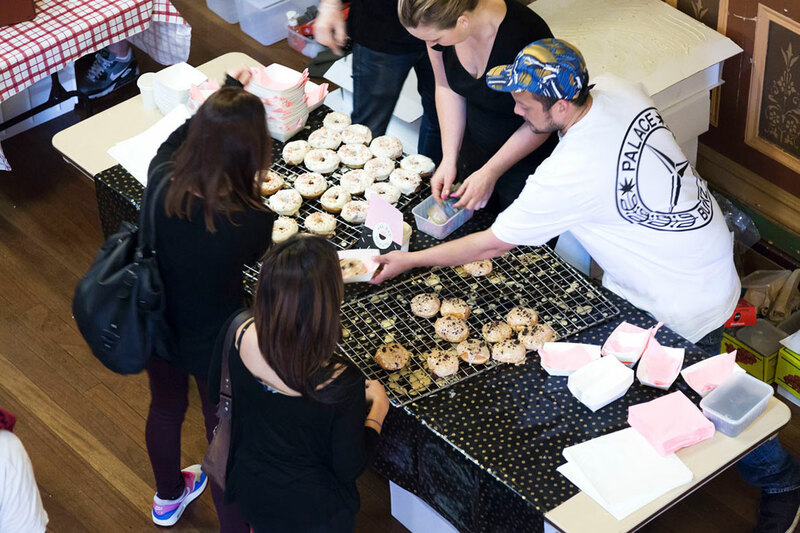 We created a strong event brand and designed spaces that not only accommodate our bakers and their customers, but also provided a host of complimentary experiences for our brand partners. 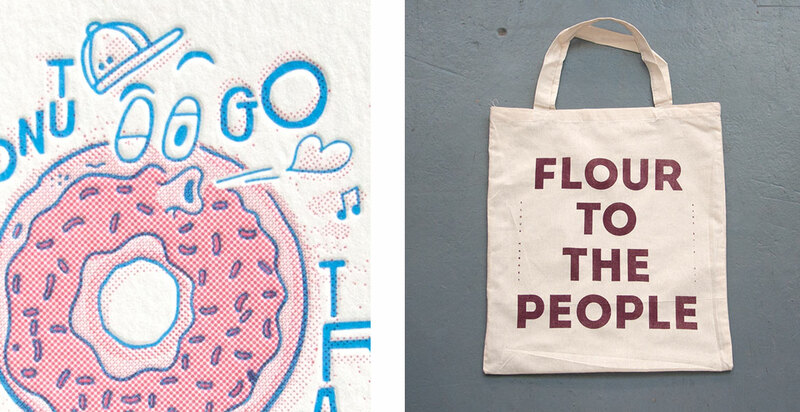 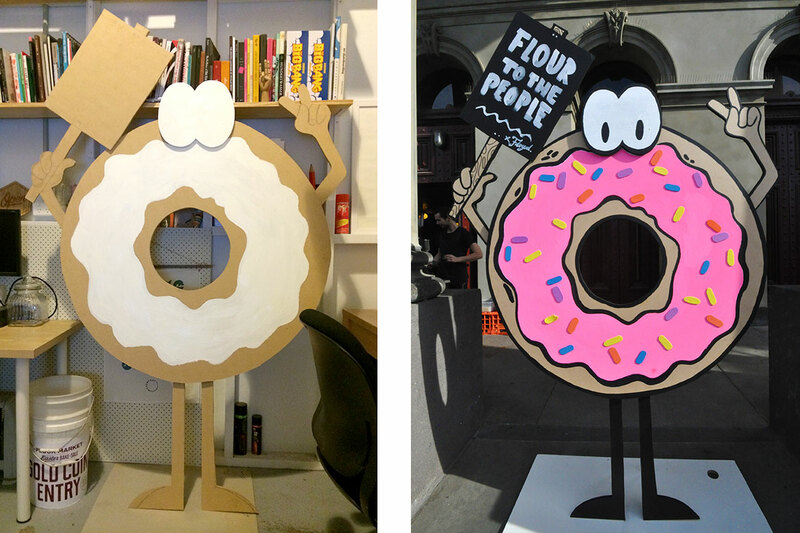 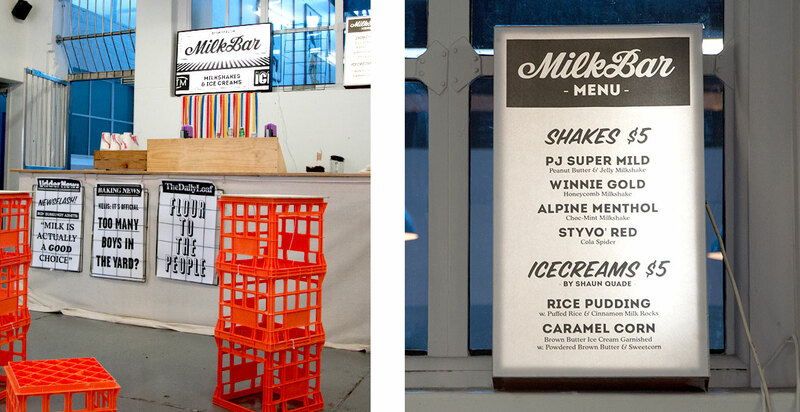 Flour Market is a collaboration between Open Season, Mark Free, Sarah Booth and Charlie Lawler. 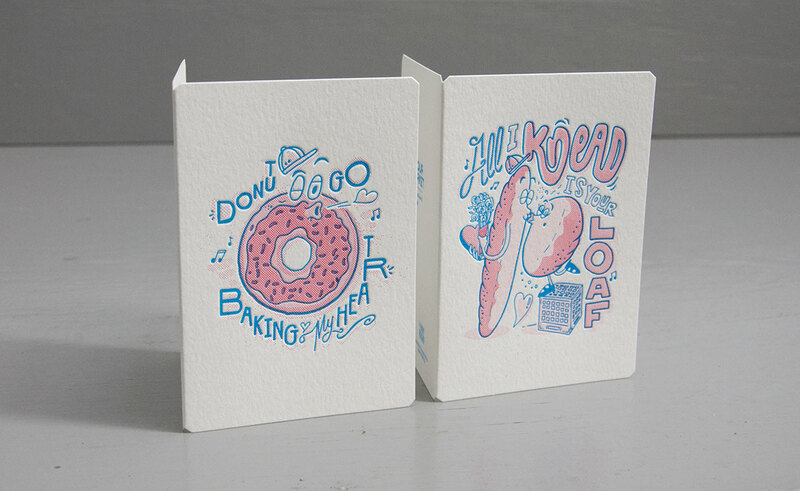 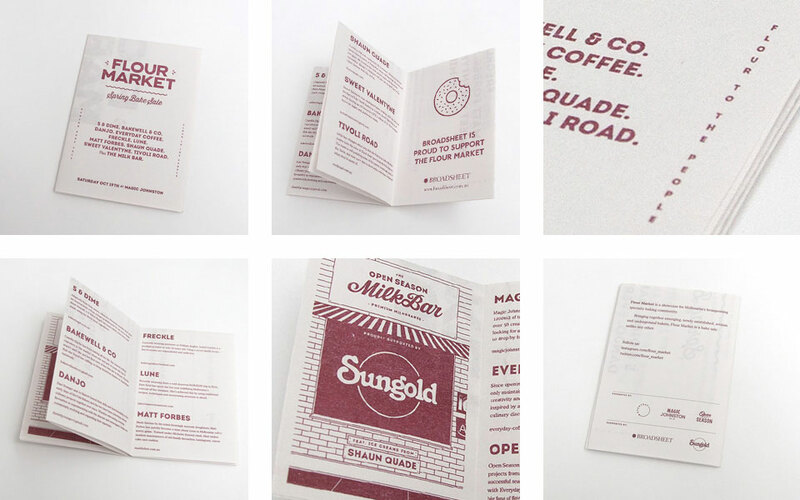 Custom illustrated cards for the Valentine's Heart-Bake Sale, lovingly letterpressed by The Hungry Workshop. 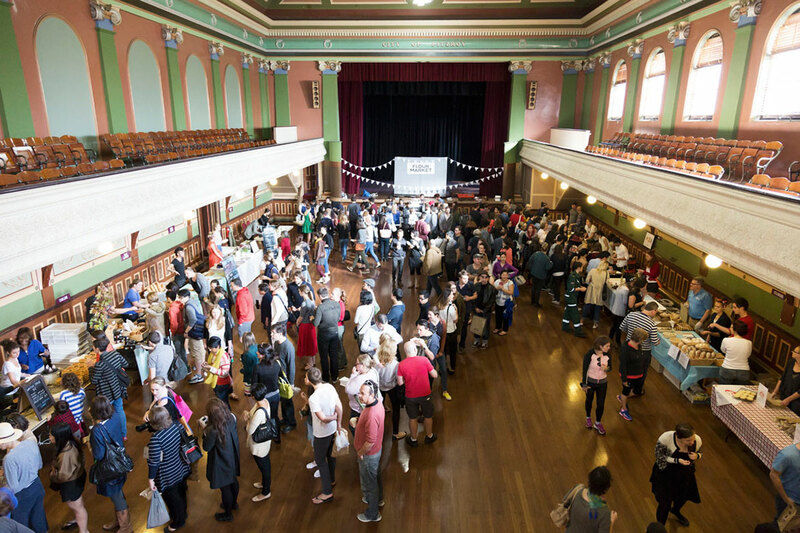 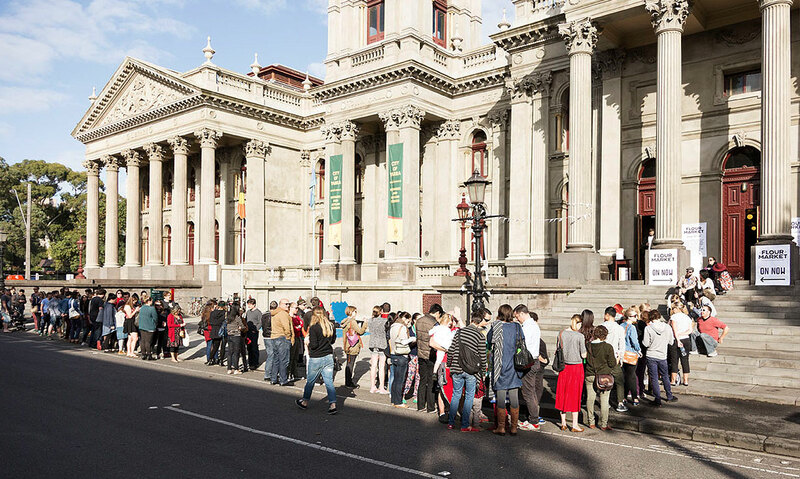 Over the past few years, Flour Market has grown into a juggernaut, attracting roughly 4,500 punters to our last town hall event. 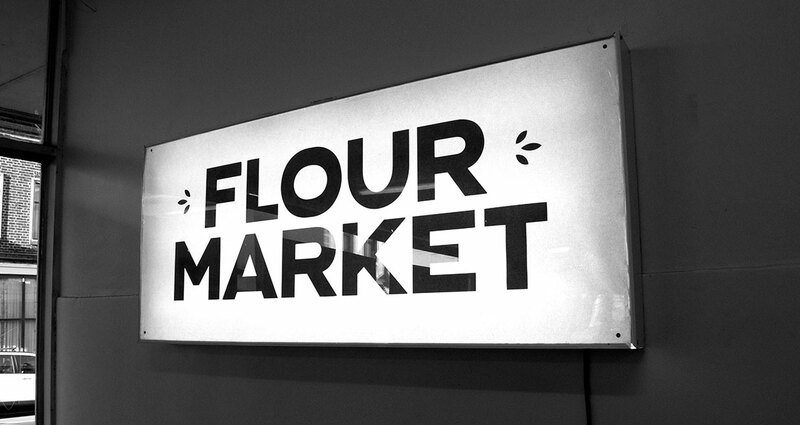 Stay tuned to instagram.com/flour_market for info on upcoming events in both Melbourne and Sydney.